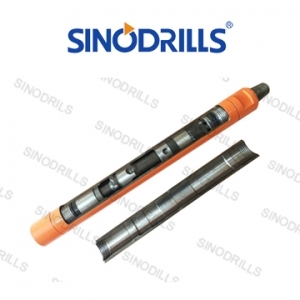 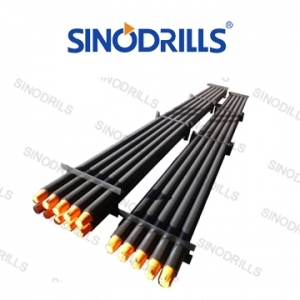 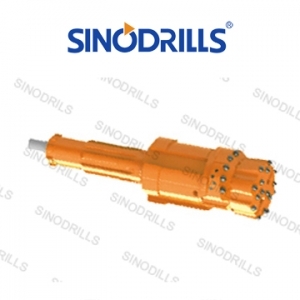 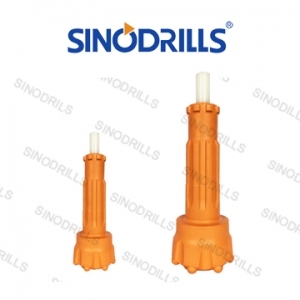 Recently, Sinodrills was entitled as Honoring Contract and Keeping Promise Enterprise again by Guiyang Industrial and Commercial Bureau,a great honor retained for several consecutive years. 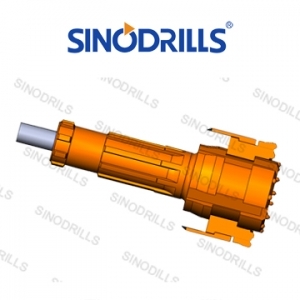 Since the establishment, Sinodrills firmly sticks to uncompromising integrity as the foundation of business operation and one of the most essential principles for development. 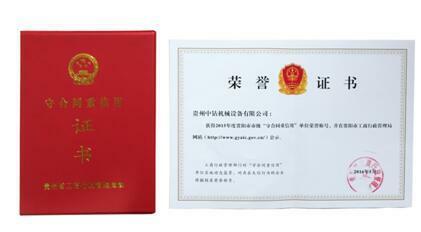 Gaining the title not only recognizes our achievement in contract fulfillment and enterprise credit construction, but also reminds us to treat our customers, employees, and cooperative partners with integrity.